A Tooth Colored Filling Designed to Blend Seamlessly With Your Teeth’s Natural Coloring. Comprised of a non-toxic blend of plastic and glass, composite fillings were created as an alternative to traditional amalgam fillings. Since these fillings are tooth colored, they blend subtly when placed upon your teeth. 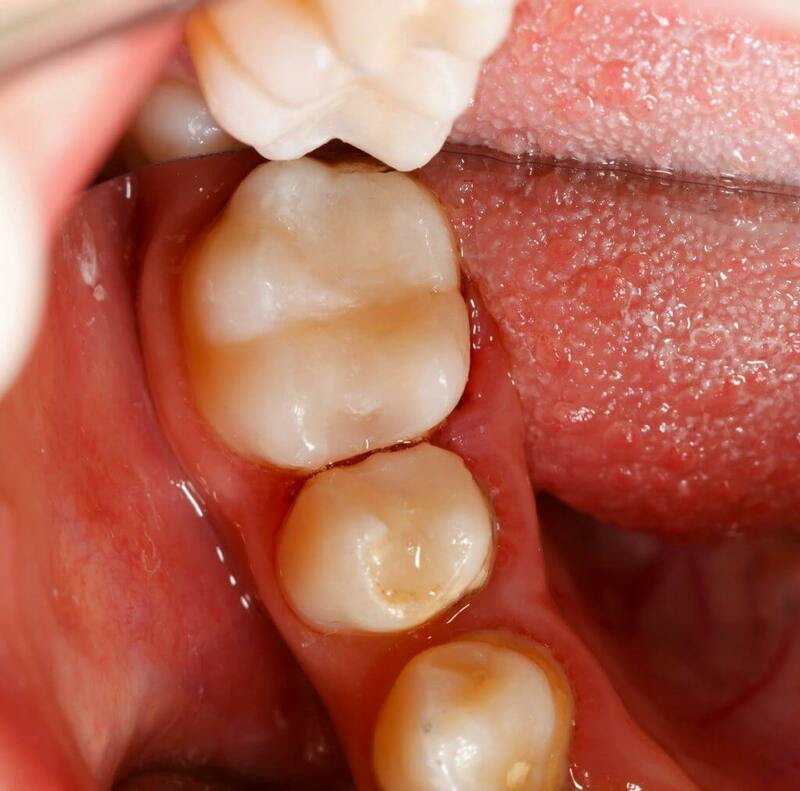 Although not as long-lasting as amalgam, composite fillings offer a solution which is both durable and beautiful. 2 Replace old or worn silver amalgam fillings. 3 Close excessive space between teeth. 4 Restore the chewing surfaces on your molars and premolars. From the beginning, we are committed to your comfort. Using a combination of topical numbing gel and anesthetic as needed, we will limit your discomfort to the greatest extent possible. Prior to beginning the procedure, the area will be prepared to control moisture. At this time, we will carefully match your filling to your teeth, so it will blend perfectly afterwards. Free your tooth from decay. 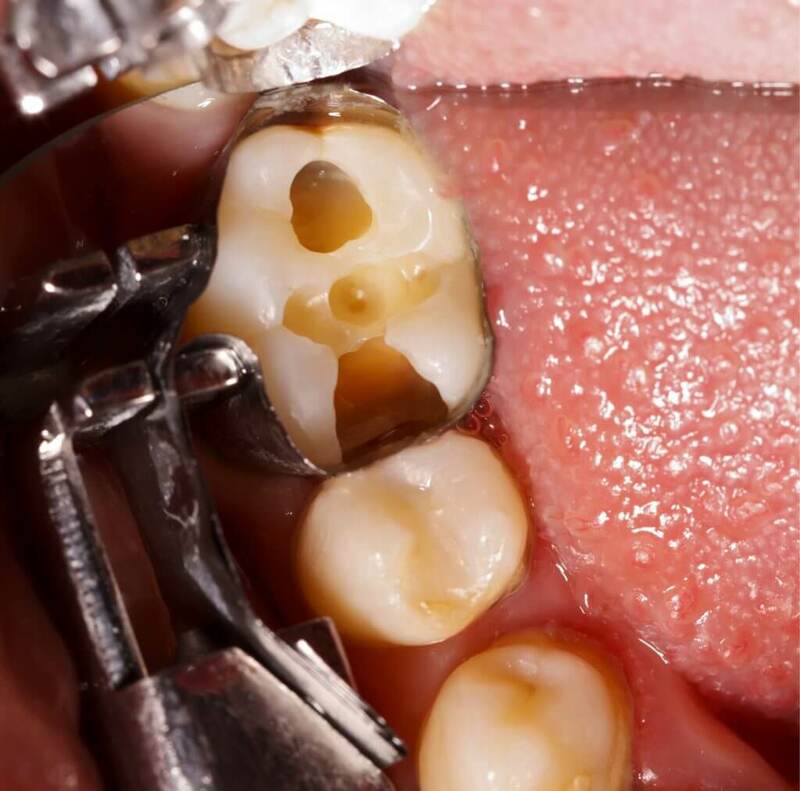 During the procedure, any decay or damage will be carefully removed, making room for the filling. Using a suction tool, all debris and excess moisture will be whisked away to maintain your comfort. Before the filling is placed, the tooth is thoroughly cleaned and treated to ensure a complete bond with the composite. After the filling is placed, the material will be hardened with the aid of a curing light. Once the filling has properly hardened, we will check to see if the filling is idealized for chewing. If the height is not perfect, we can easily fix it to make sure the tooth surface is properly leveled with your smile. The numbness may remain for a few hours, but your smile is ready to go. If you are considering composite fillings, schedule a consultation to determine the best restorative dental solution for improving your tooth function, oral health, and appearance.